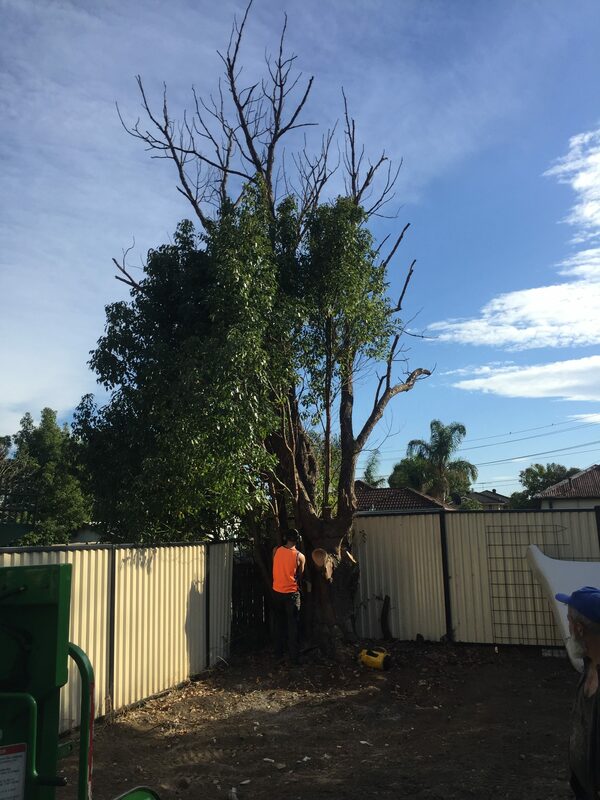 One of our customers in Bonnet Bay asked us to remove this dead and dangerous tree. We were more than pleased to remove it as it was dangerous for the nearby property – it was an easier job for us as it involved limited climbing. We gave this lady a really cheap tree removal quote and she was very satisfied with the outcome. If you read this Susan – we’d love a a nice review on Google!